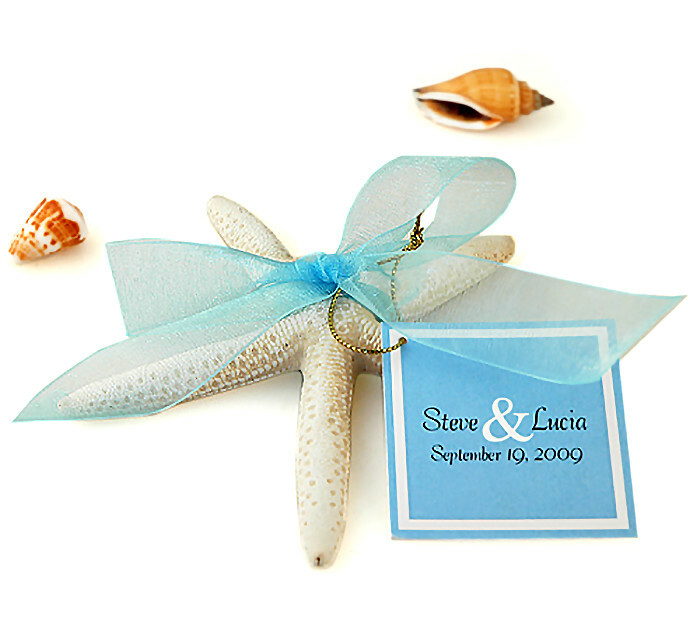 Greet your guests with a gift from the sea with our beautiful Beach Wedding Starfish Favor. Each favor is a genuine dried sugar starfish and comes decorated with am organza ribbon in your choice of color to match your theme. 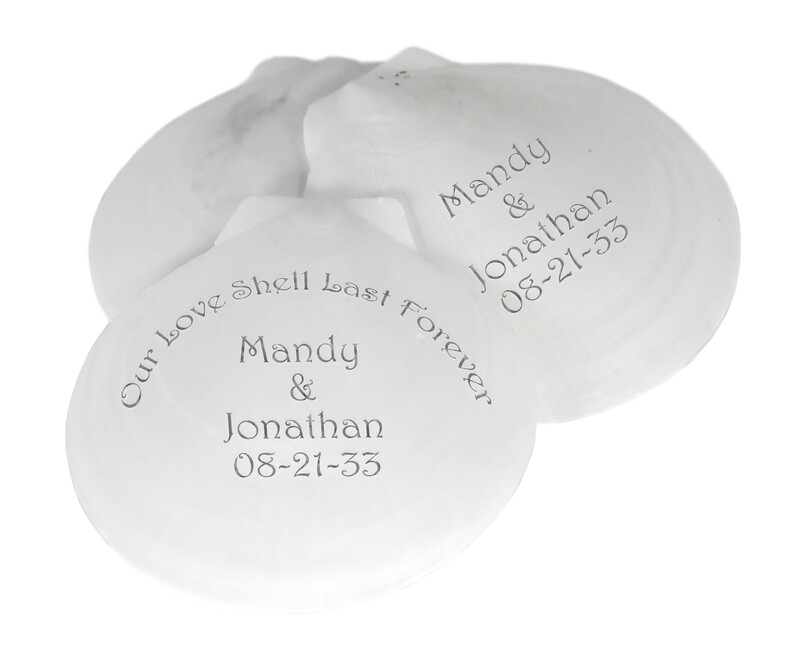 Add our elegant matching sand dollar tag for a special touch. 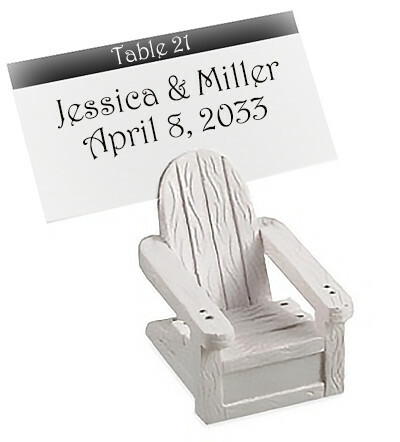 Place one of these exquisite favors at each place setting at your beach themed wedding or seaside event. The starfish favor will add a touch of authenticity to your beach wedding. It makes a wonderful addition to any surfside themed celebration. Luaus, island parties, birthdays and anniversaries will sparkle when you include this gem from the sea. 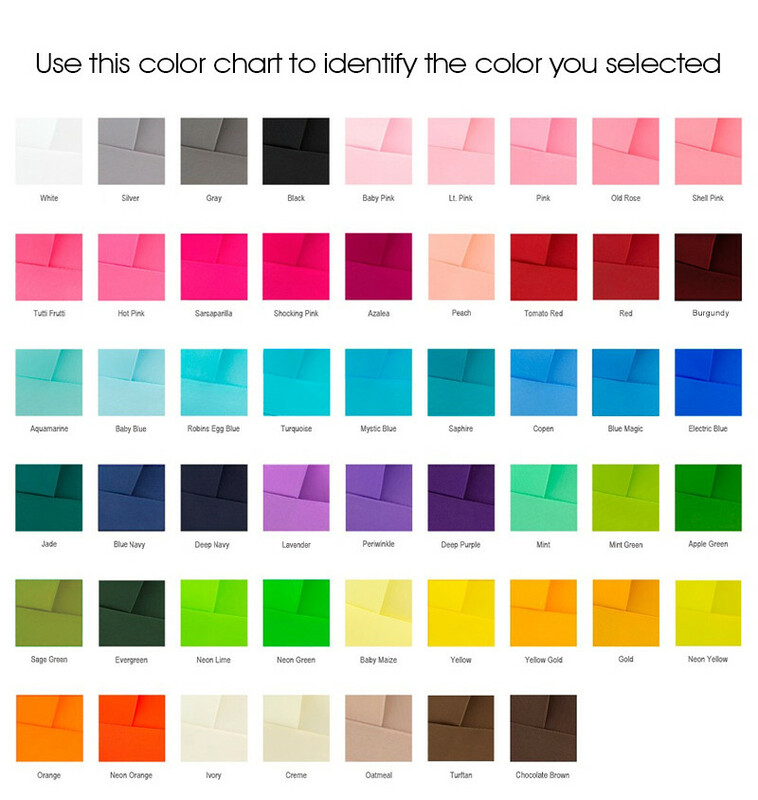 Brighten up your child's birthday party by letting the children dress up in grass skirts and Hawaiian shirts. Give each guest their own special starfish favor to take home, tied to a sand pail full of candy or beach toys. 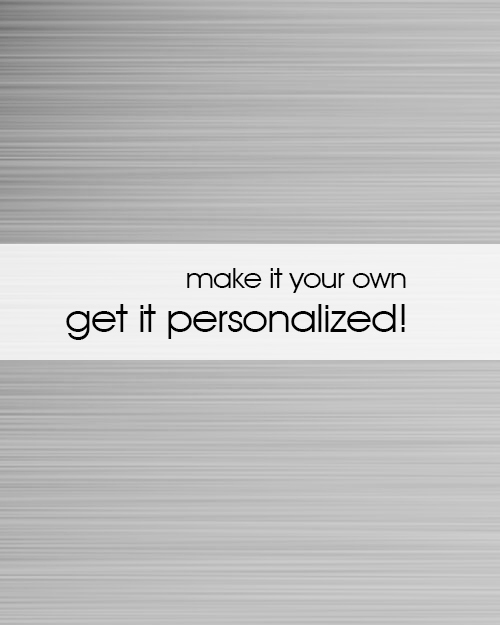 What a delightful way to give a truly thoughtful gift that will be treasured for years to come!